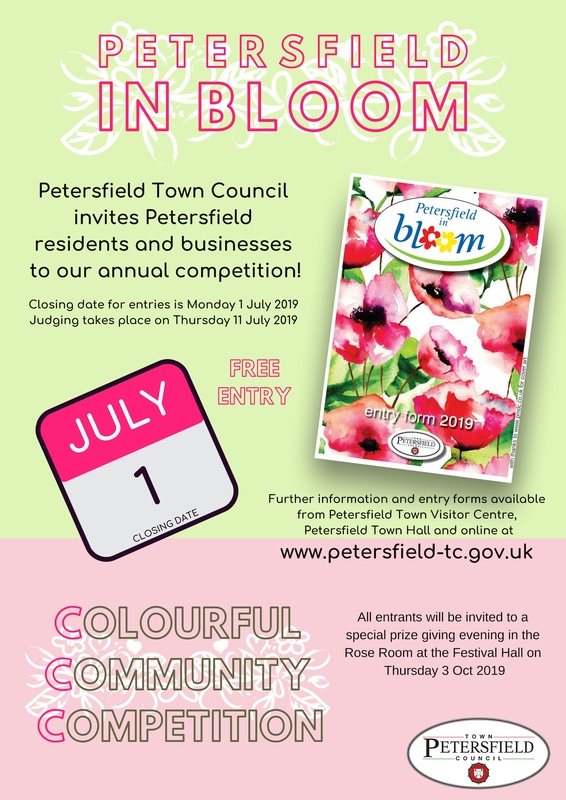 All residents and businesses are invited to take part in our annual competition which encourages the green fingered and not so green fingered among us to get outside and put on a blooming show! We would love you to consider taking part in this years competition. Entry forms with further details are now available from Petersfield Town Council, Petersfield Town Visitor Centre and online here. The closing date for entries is Monday 1st July 2019 and judging will take place on the morning of Thursday 11th July 2019. 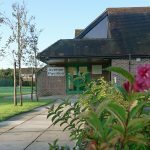 A special prize giving evening will be held on Thurs 3rd October 2019 in the Rose Room, Festival Hall where Petersfield in Bloom’s President, horticultural expert and celebrity Pippa Greenwood will join us to present trophies and certificates to the winners. There’s a category for everyone so anyone can join in!